We all read about the U.S. national debt, and whether we should be concerned that it’s in the $12 trillion range these days. 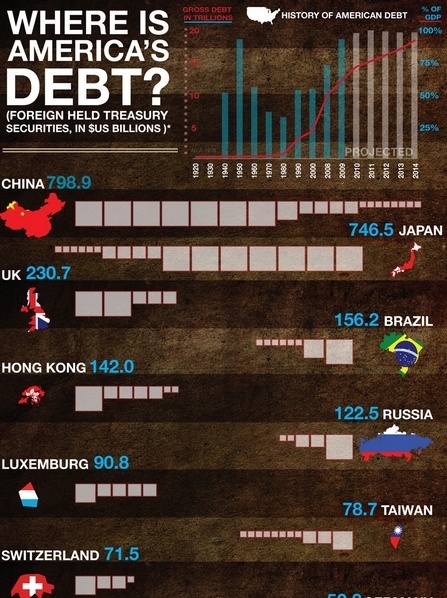 But the United States isn’t the only country carrying a huge amount of debt. In fact, it seems that operating just about any country is a money losing proposition. 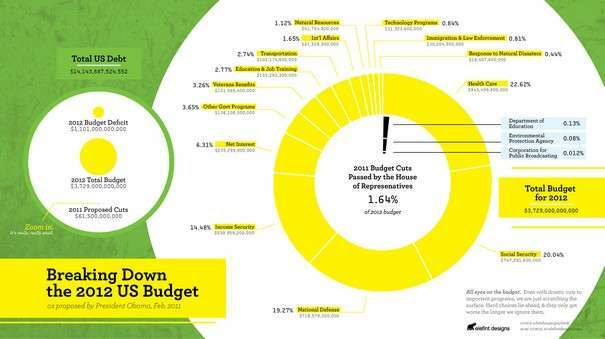 According to the CIA’s Worldbank data, the majority of countries carry huge sums of national debt. And for most countries – although there are exceptions – that debt is constantly rising. 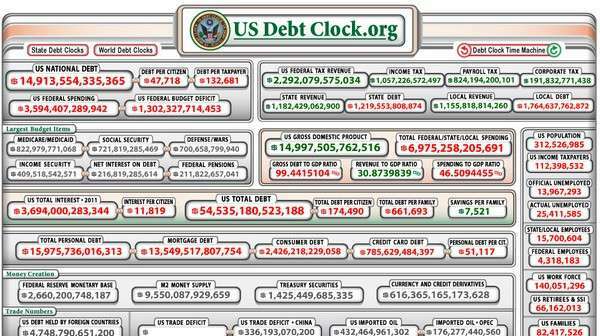 Americas collective debt, also called the national debt or the public debt, represents the money that the U.S. government owes to the owners of debt instruments that are issued by the U.S. treasury. There are several types of debt instruments issued by the U.S. Department of the Treasury. All of these items are collectively called treasuries. America has always had debt. Since the 18th century, the country has carried a load of debt that has fluctuated with the political and social climate of the day. In 1860, Americas debt was $65 million. The Civil War brought about a major spike in the debt. World War I and World War II also brought about major rises in the debt. The latest American debt numbers have put it at its steepest numbers since the debt level spiked during World War II.